I just installed a new front disk brake and the rotor rubs a bit once per rotation. If I take the rotor off and place it on flat surface, it seems totally flat but once installed I can see/hear it rubbing onto the installed disk brake caliper once a rotation. 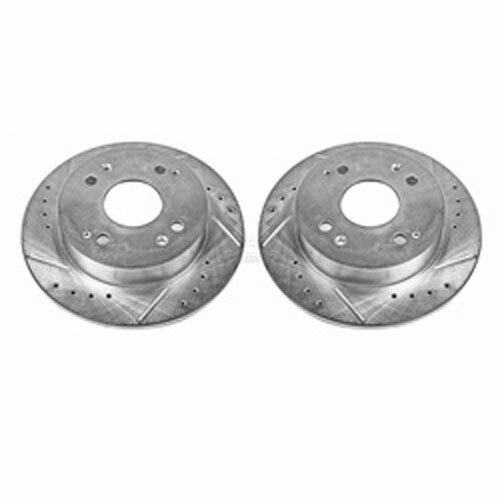 Most mechanical disc brakes have one pad that stays stationary (the inside one), and one pad that moves (the outside one) in order to apply pressure to the rotor. The rotor actually flexes toward the stationary pad so it�s squeezed between the two. Brake pads have wear indicators. These are tin tabs that scrape on the rotor when the pads have worn to their minimum thickness. The tin tab rubs on the rotor which makes a squeaking noise. When you put new brake pads on your motorcycle you have to depress the pistons in the calipers to make room for all of the new brake pad material you have on a new brake pad. When you depress the pistons in the calipers the buildup of the brake bad dust gets into the seal a bit.